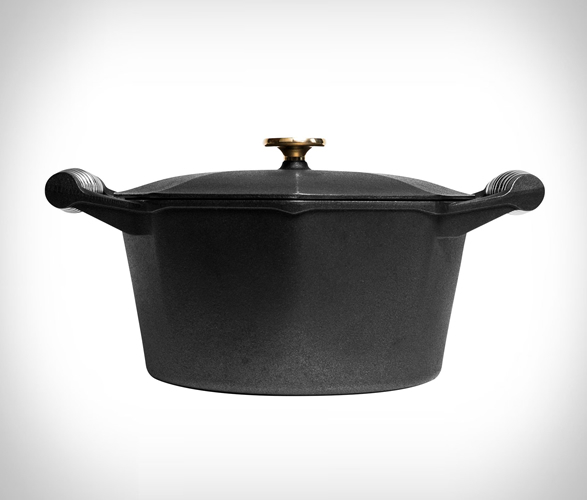 The Cast Iron Dutch Oven is a new add-on to Finex’s portfolio of cast iron cookers. 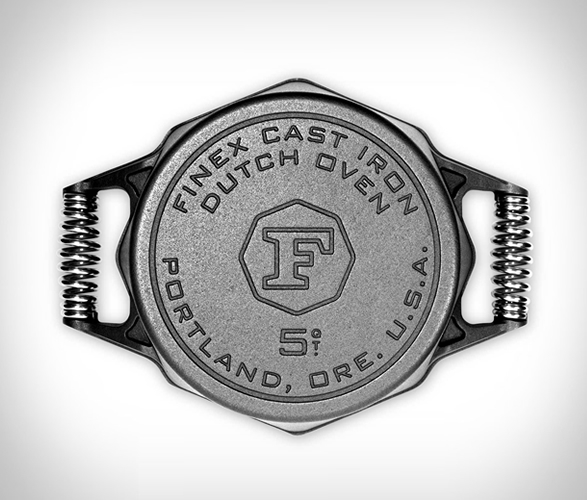 Being a FINEX product, all of its regular features are there such as the high quality of the piece which you may verify by the sheer weight of it: over 16 pounds! 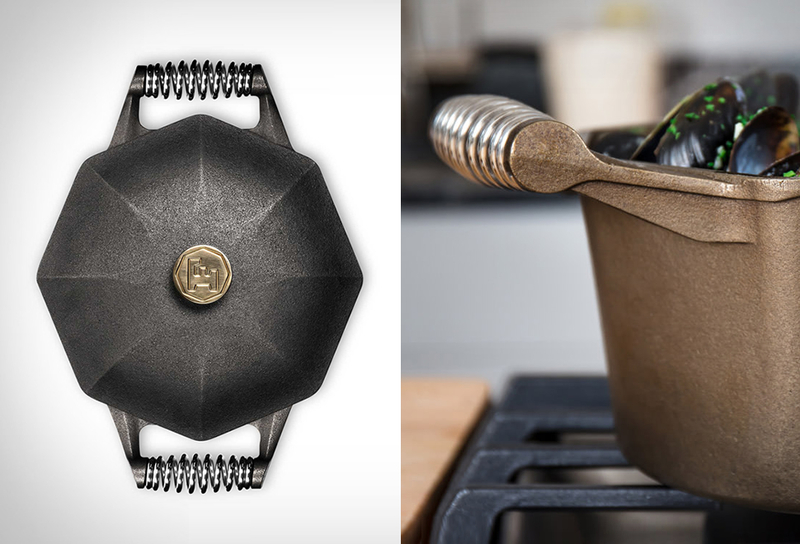 This ensures a really sturdy item along with an even cooking throughout its surface and interior. 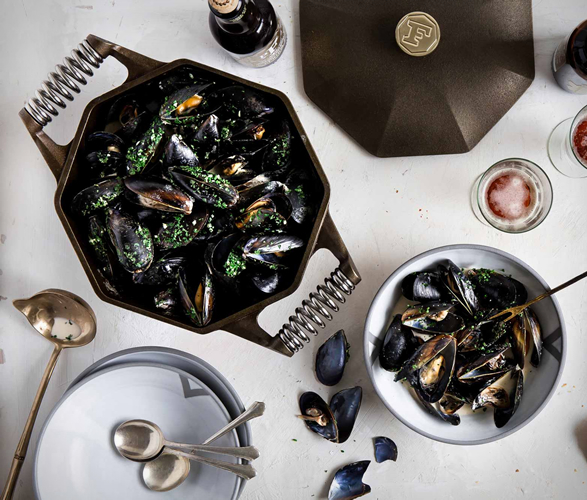 The metal also comes pre-seasoned with flaxseed oil so it’s ready to use and on every surface you want to: induction, gas, electric or straight over barbecue coal. 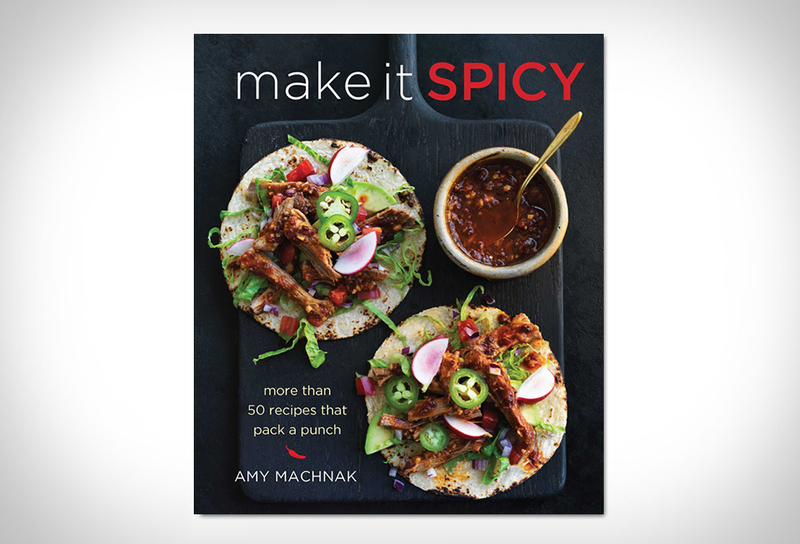 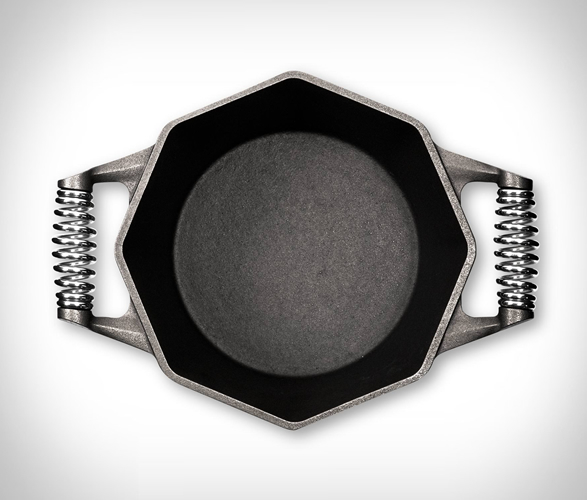 Another cool feature is its octagonal shape that makes pouring the sauce an easier task or even using a spatula a breeze. 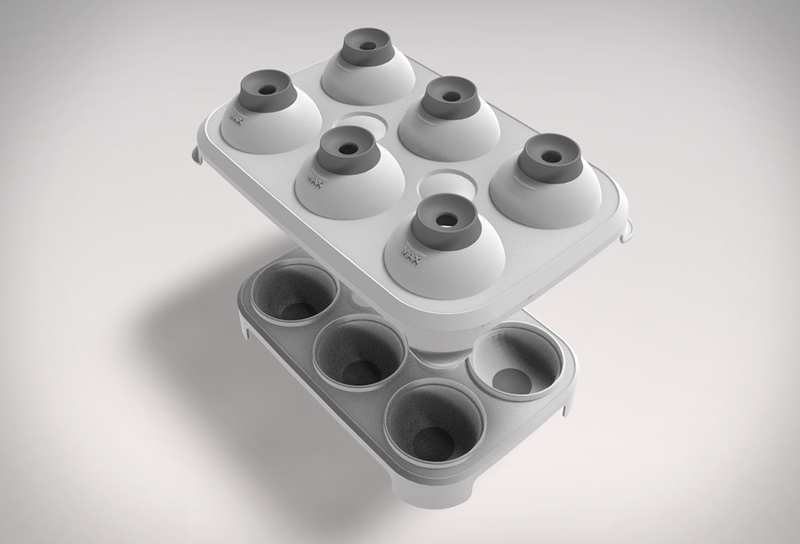 You also get spring shaped handles that provide fast cooling so you won´t get burned handling it, a perfectly sealing lid that ensures moisture and heat are kept within, plus the American made seal of quality is assured with this piece.